Connector Witch Hunt - Page 4 - Miata Turbo Forum - Boost cars, acquire cats. So OEM COP = checked! So VVT 01 = checked! So OEM injectors = checked! Last edited by Zaphod; 01-29-2013 at 02:32 AM. This is a replacement part - I didn't find anything about the OEM manufacturer. Last edited by Zaphod; 01-29-2013 at 07:21 AM. Now, if only we could find matching female connectors for the above cluster connectors. 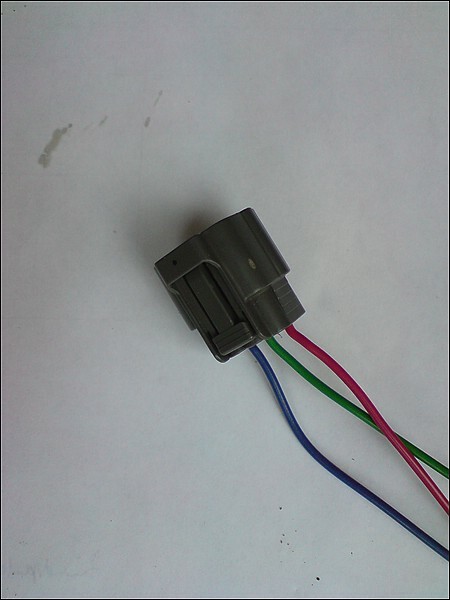 I suppose there won't be fitting female connectors, because the gauge cluster connectors are made with flexible printed circuit. Mr. Sven, you are an amazing individual. I may have a certain amount of motivation in getting this started, but I don't think I ever could pull all this off. I wonder how hard it is to de-pin, and, really, where one finds pins that fit it. I'm not sure that much on there is very sensitive, anyway (i.e. you could probably just splice into it without huge effect but your oil pressure looking 1% low), but it would make things much, much better. Why, Reverant, Why? Plug and play stuff? I can't wholy argue. But as long as you can repin the connector, it's not really a big deal. Personally I think I'd be happier cutting the whole connector off and adding some DB's in between..... And you can do whatever you want in the middle. 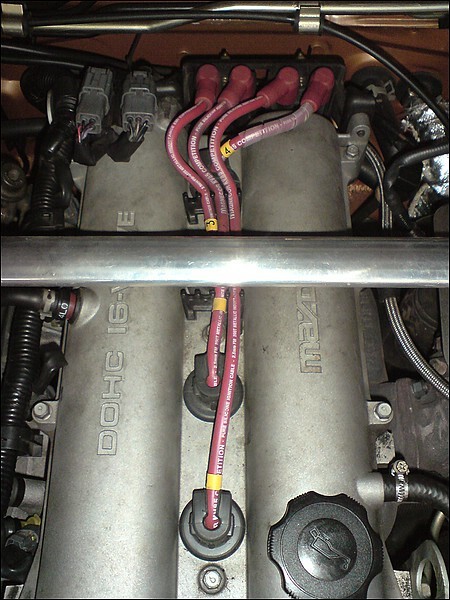 Speaking of - while I don't have the wiring diagram in front of me, it seems the main engine/harness connectors (there's a couple, right, like 6 pin and whatnot) are the things the PnP people want. 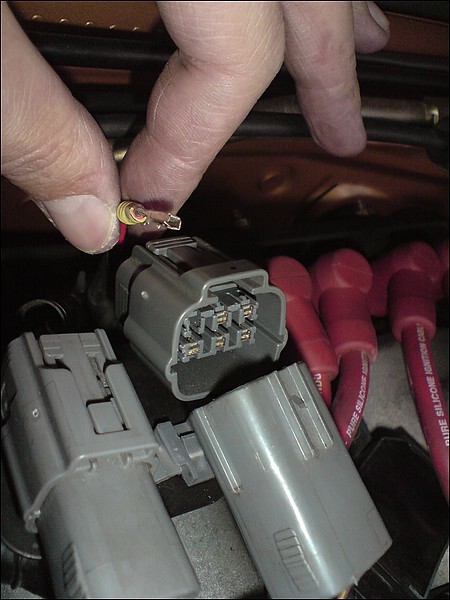 Instead of putting a connector to mate each injector and each coil then another to go to the new coils, wouldn't you rather have a big, 6 or 12 or whatever pin connector with your engine harness on it? Totally seems the way to go. Still plug and play, but very clean! I've used a Deutsch 6-pin DTM connector for my coil wires after the first owner completely borked the wiring with a crappy link piggyback install. Works like a champ. The only problem is the $250 crimping tool for the solid pins. They do have sheet metal pins, though. I know I found one of them, the one for the coil and injector harness. 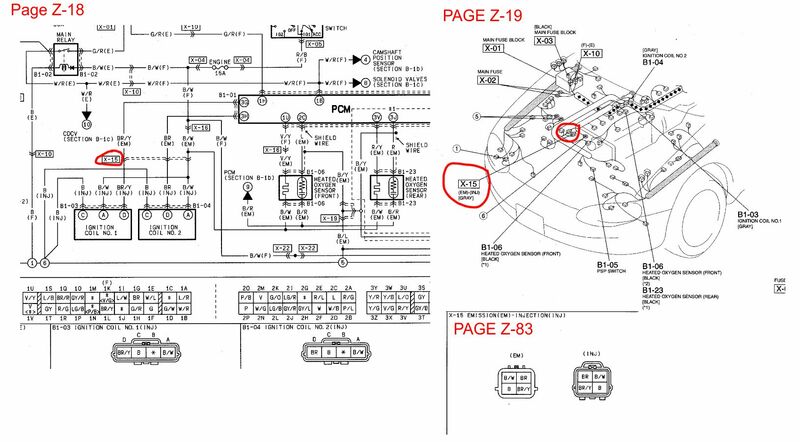 Someone will have to confirm what is the same as the 94 and what isnt but the connector on the sub harness side is the sumitomo 6P090WP-DL-Female Connector. As I have a 99-00 BUT 1,6 B6 Euro modell which didn't make it to the US it's different from the 99-00 BP 1,9. The 1,6 99-00 have a common connector that sits on back of the left engine side and is about 35cm long. It has a 6-pin Sumitomo connector on one end and 2 3-pin sumitomo connectors on the other end at the coils. Looks like this inside	This image has been resized. Click this bar to view the full image. The original image is sized 799x600. At the underside of the old pins inside you have also little notches, same system as the new coil-connectors use. Push them down and you can pull the old cables out. This image has been resized. Click this bar to view the full image. The original image is sized 799x600. Now you can use the Braineack pins on the new harness and just push them in. Works! Then you simly push the orange part on again! Now you got a plug and play harness. I don't know if any of the other or older models got a similar connector. Last edited by Zaphod; 01-30-2013 at 05:48 AM. Are you guys using a special depin tool, or a paperclip to get these pins out? I have never had great, reliable success depinning things. Reveal to me your secrets! Is it hard to get in there without breaking? That's really my big concern. I think my connectors are fine - so while I think this list should exist for the community, I'd be totally happy pulling all the pins and replacing them if I thought I could get away with it - though I still need to know the connector brand and series number. Silly wasted spark people. Not that I really MIND, but I certainly CAN run full sequential (not that I'm sure I believe there are real benefits.... Guess a mildly hotter spark at high RPM? I think you need to turn over like 10k to get a significant drop on the Toyo COPs. Seems pretty reasonable. Again, it comes down to 'does pulling the pin trash the connector'? Certainly seems like we are getting there. Perhaps I should make separate section for pins. We could certainly add a collum for it, then down below list them. 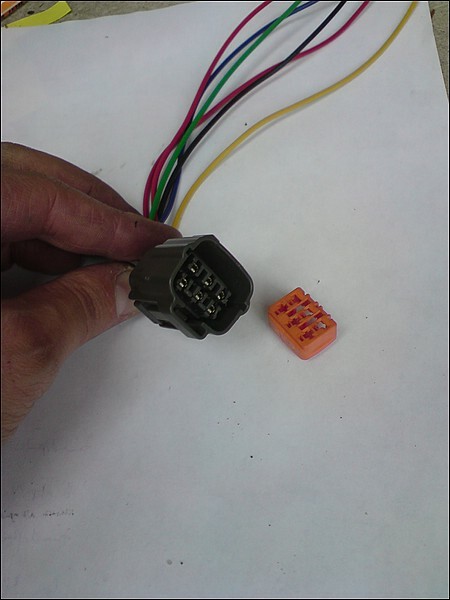 Those connectors are made to be un-pinned and re-pinned. With a little experience its easy. Here is a Youtube "How-to" - the connector is not exactly like ours but you get the idea. there are better pins to use than the ones for the COP thread. those were never correct. Ill pull it up today I have them at home. Well I got my connectors in from eastern beaver and new united. 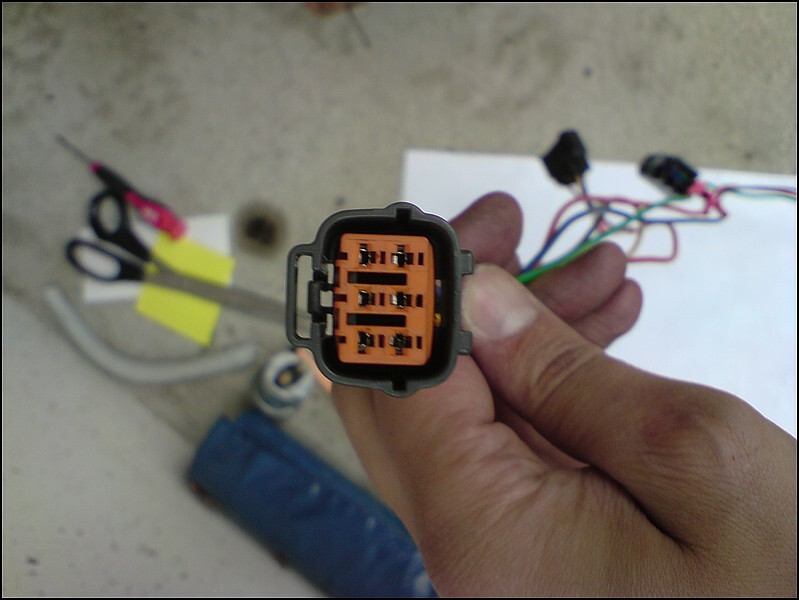 the AMP 2P is NOT the IAC, and the VICS solenoid is NOT the SUMITOMO 2P040WP-HX-F. Any other ideas on those? Sorry everyone! I had some travel and haven't been paying attention. Want to help figure this out now. I agree, if we can do this, that would rock. I'm thinking that's the way to go - at least my connectors, none of the bodies are worn out. The rest of this thread is for everyone else's* benefit. Leafy! Sorry to hear that. Can you get a pic - good ones - of yours next to some originals, or the sensors, or anything? I want to figure out if we're close like a line number, or if we have totally the wrong manufacturer, etc. I wonder if Mazdacomp would be any help? *I do worry about breaking the connectors - sometimes they can be pretty brittle. My idea is just to try, replace what I break - but I'd like to know what will/had break so I only have to order once. 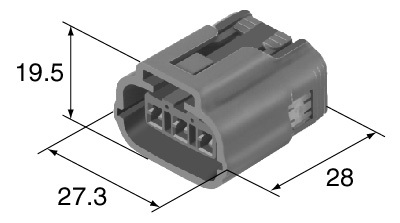 The AMP connector from Eastern Beaver is a Econoseal series connector. That 62 series looks closer to the VICS, what I believe is preventing that one from going on is the two keys to either side of the lock. I think if I modified the connector I could make it fit. But now I've got to try to find places to buy those connectors, which wont be as easy. 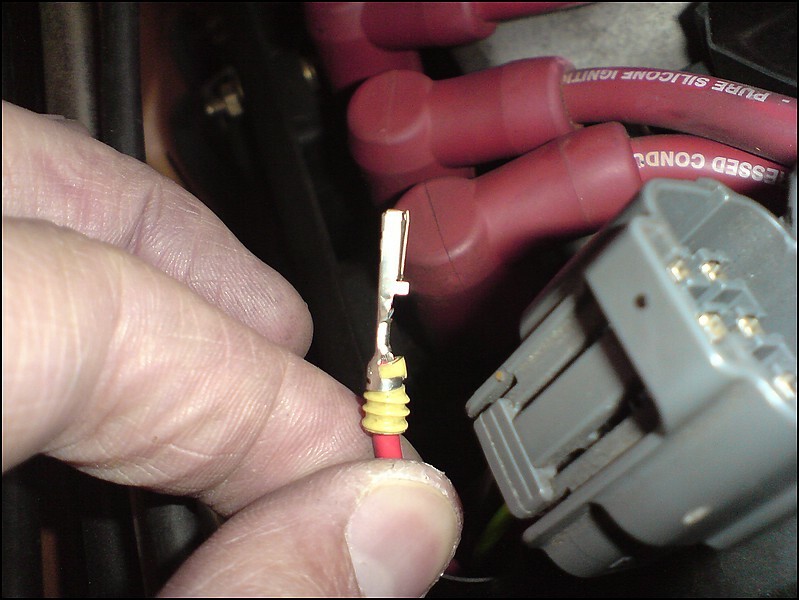 Have you thought about - once we know for sure which connector is which - picking up replacement pins and getting a junkyard/used connector? 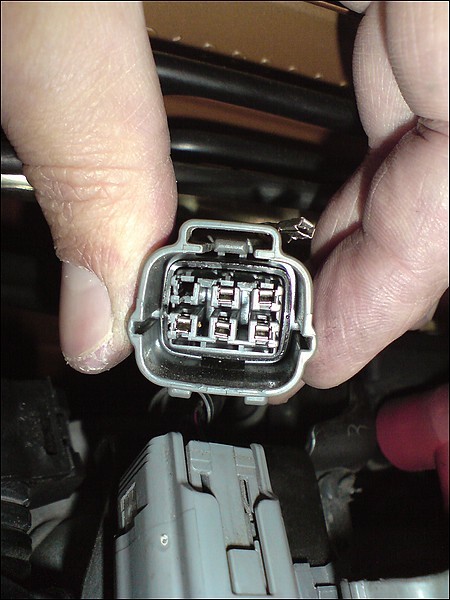 Lots of people have old harnesses around, and many people "take off" VICS, so there should be plenty of connectors around.